Getting a Jandey that fits is crucial to comfort and happiness. Most people could wear a jandal that's a bit big or a bit small and be totally cool. 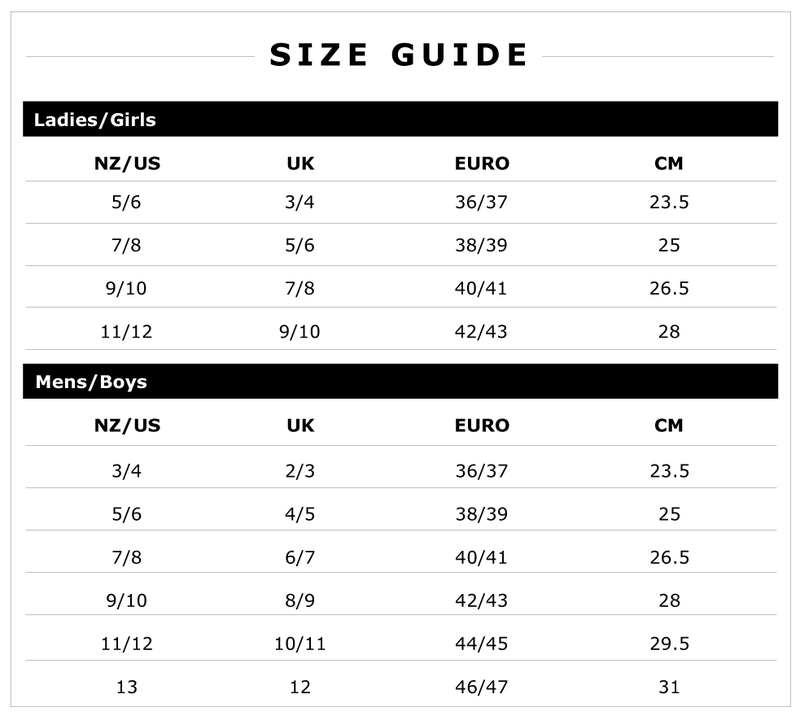 If you're anything like me and you're always a size 10, you'll know it's pretty easy to get the right size. But the best thing to do – if you want to be sure – is follow our size guide below.